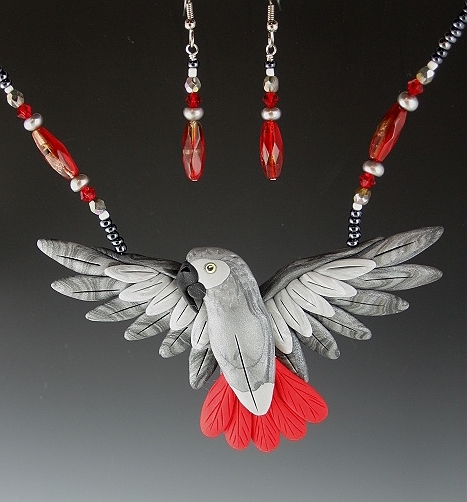 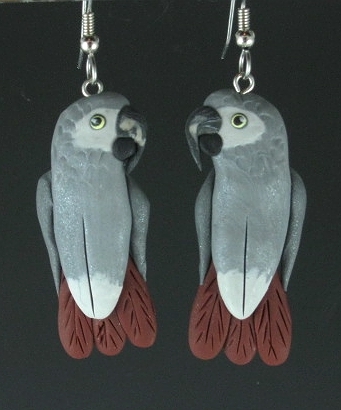 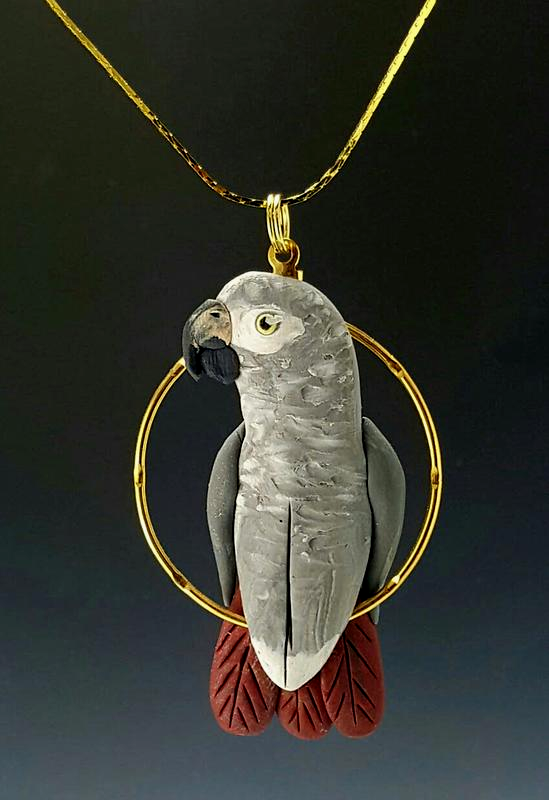 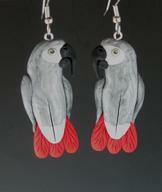 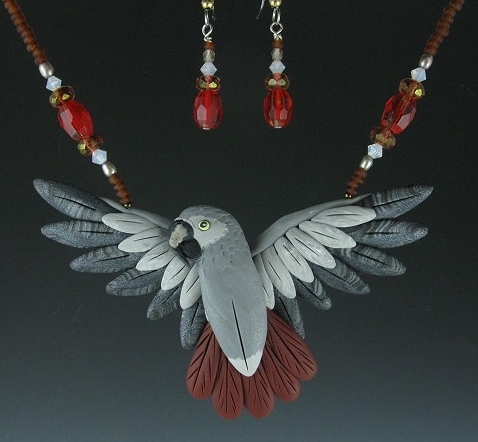 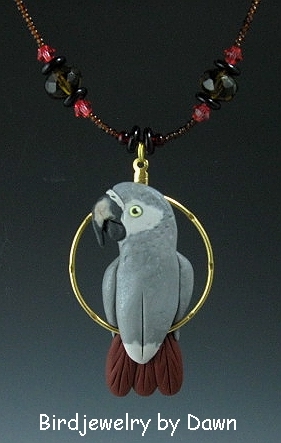 Thank you for visiting my page featuring Congo African Grey Jewelry and Timneh African Grey Jewelry. 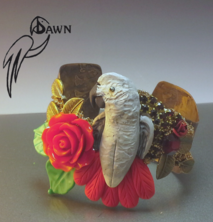 My jewelry is handmade by me using no molds or paints. 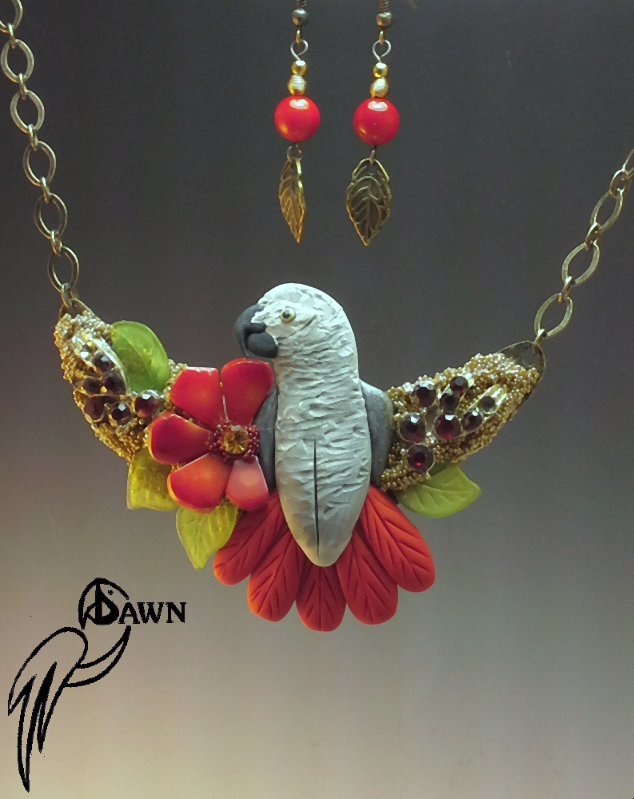 Each design will vary in size slightly. 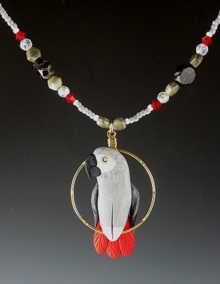 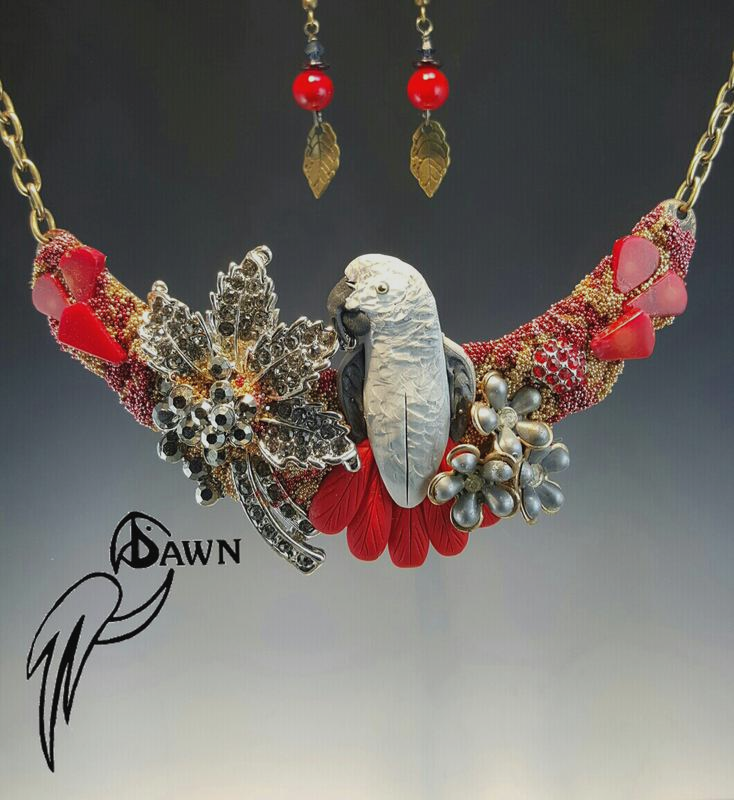  I have designed my Birdjewelry for over 35 years now with designs that are made to be worn and loved for many years with normal wear. 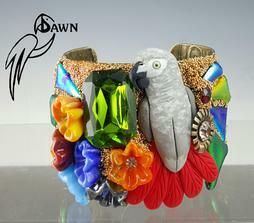 I am happy to design something for you that you have in mind.